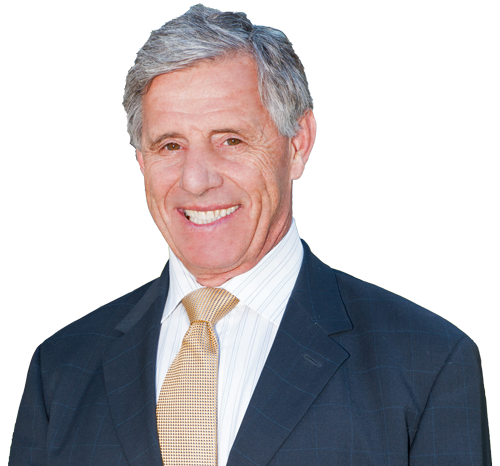 An Experienced Personal Injury Attorney Serving Orange County and Southern California. In personal injury claims handled since 1981. Specializing in motor vehicle accident injury claims of all types. Get immediate medical treatment sometimes not having to pay until after your claim results. Through Glenn Johnson – Attorney At Law, you can meet with an Orange County, California lawyer for a free initial consultation about your current legal issue during convenient business hours. Glenn Johnson – Attorney At Law will provide you with the personal attention you need throughout all stages of your particular case. 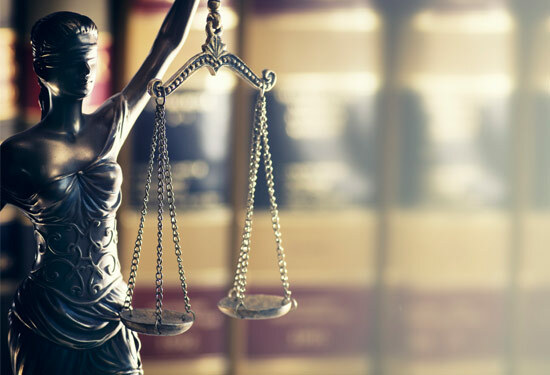 With assistance from Glenn Johnson – Attorney At Law, you’ll receive the support and guidance you need from a hands-on legal professional throughout your case. Contact him today to set up an initial meeting with Mr. Johnson, and he will get started working for you. All personal injury claims are handled on a contingency basis. We do not charge any fee until we have recovered money for your injury. We also advance all costs and expenses, so that you pay nothing at all until your case is resolved or taken to trial.